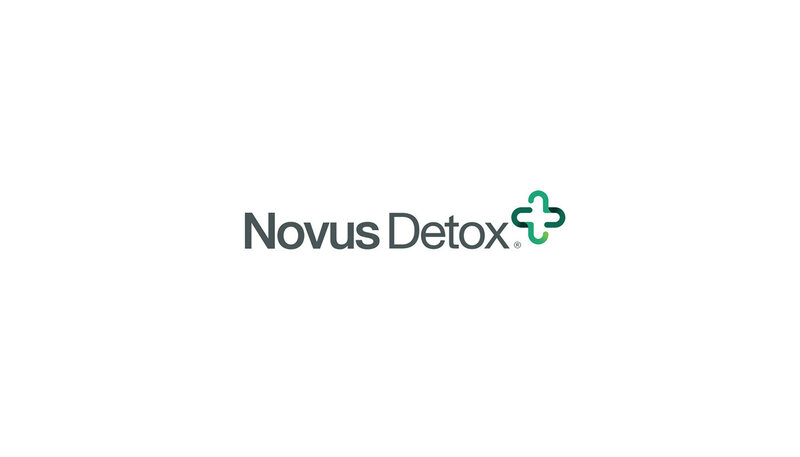 Novus Detox is the next generation of detox committed to leading the way in drug addiction treatment. 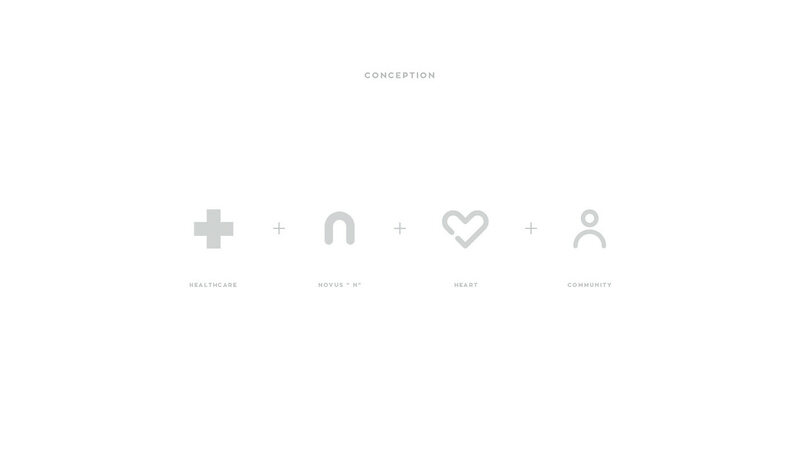 This young medical center brand is on a mission to eradicate our nation’s drug abuse epidemic. 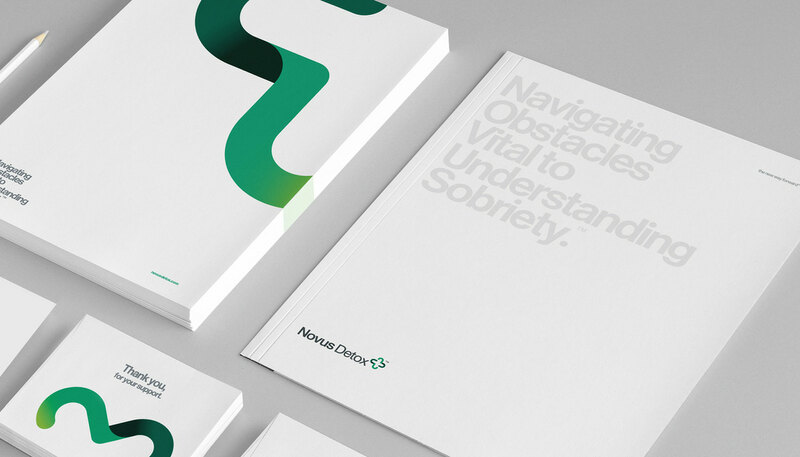 The Novus brand used to primarily promote themselves as the first step in recovery and the return to the life before. 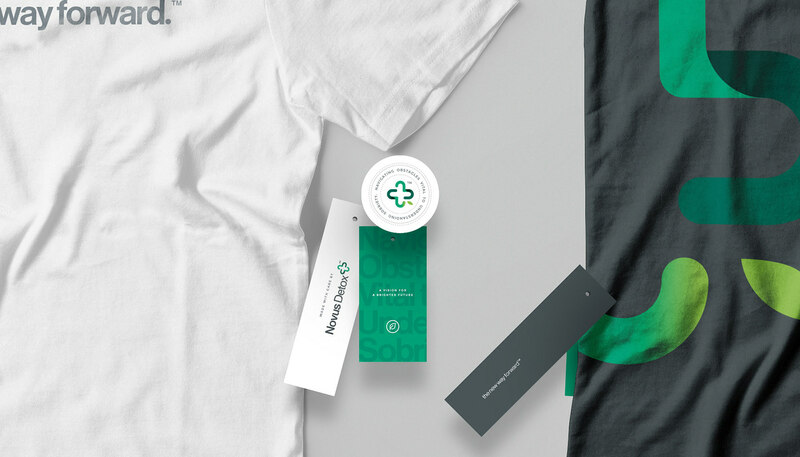 We wanted their new brand to surpass their technical capabilities and reinforce the long-term path of progress and healthy change. 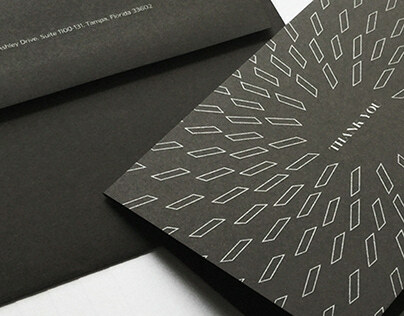 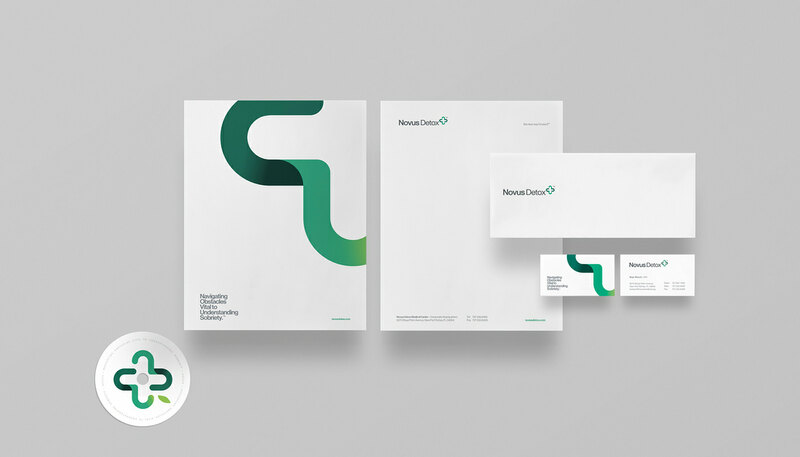 The brand strategy, visual identity and graphic design for a Tampa and Palm Beach detox medical center, Novus Detox.